Let's cut to the chase—right now, French beauty is where it's at. Worldwide, the concept of Parisian style is having a moment (a long-term one, actually), but it seems to have resonated in Australia on a whole other level. Maybe it's because we share a love of unfussy hair, low-key makeup and "cool factor", but Aussie women are constantly looking to the French for ALL the tips and tricks. Enter: Jeanne Damas. A Parisian style icon and designer, Damas perfectly embodies everything we love about French beauty. From her signature lived-in red lips and brow-skimming fringe, to a penchant for drugstore beauty buys, we couldn't love her more if we tried. Thus, when Damas recently revealed her chic morning routine to British Vogue, we were on it like French on baguette. In the video, Damas shares her go-to skincare products, as well as what she says is the very best brand of dry shampoo. "I wash my face even if I’m not wearing makeup. I put on the cream that I carry round in my bag. I put it on a few times a day, but I put it on before my moisturiser. [Ed's note: Clarins' UV+ SPF50 is unavailable in Australia, but Galderma's Actinica 50+ Liposomal Sunscreen, $55, is a good dupe.] It fights pollution, it’s anti-ageing and it’s 50+ protection. I put this on everywhere. Same with my moisturiser. 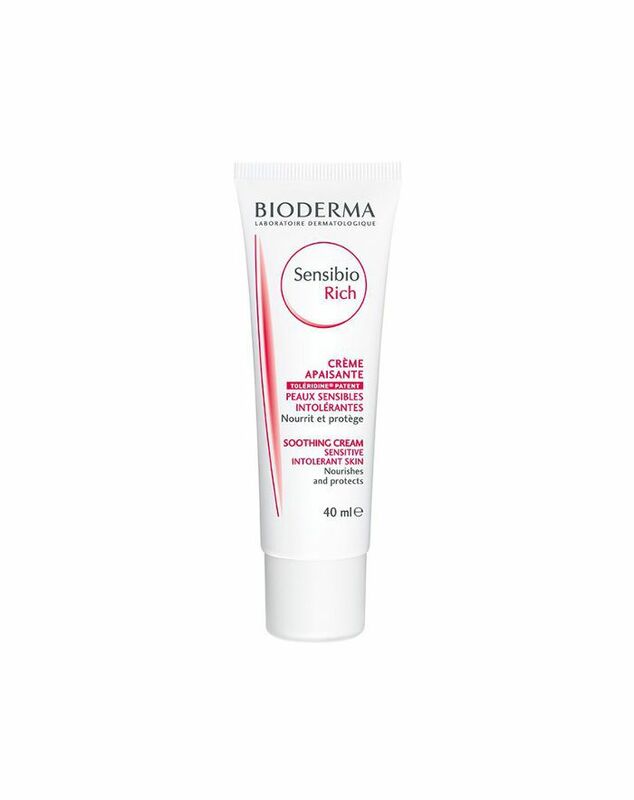 [Bioderma's Creme Rich, pictured above.] And my neck too. And my hands." "If I haven’t washed my hair, I use dry shampoo. Just a little bit on my fringe. Not underneath. Only where it’s dirty. It gives it a bit of lift." Jeanne's brand of choice? 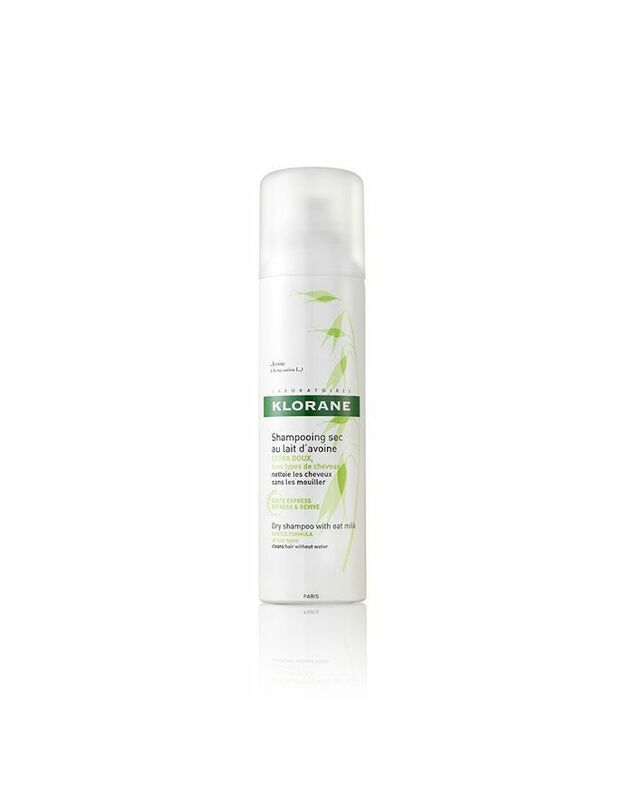 Klorane, which the French beauty icon says she's been "buying for years." "I love not using any eye makeup and putting on a vibrant lipstick. I put on loads of [lip balm] to keep them hydrated. People ask me what colour I’m wearing, but I mix them together, so it’s not really one colour. I often use MAC. I like it. And I put loads on. 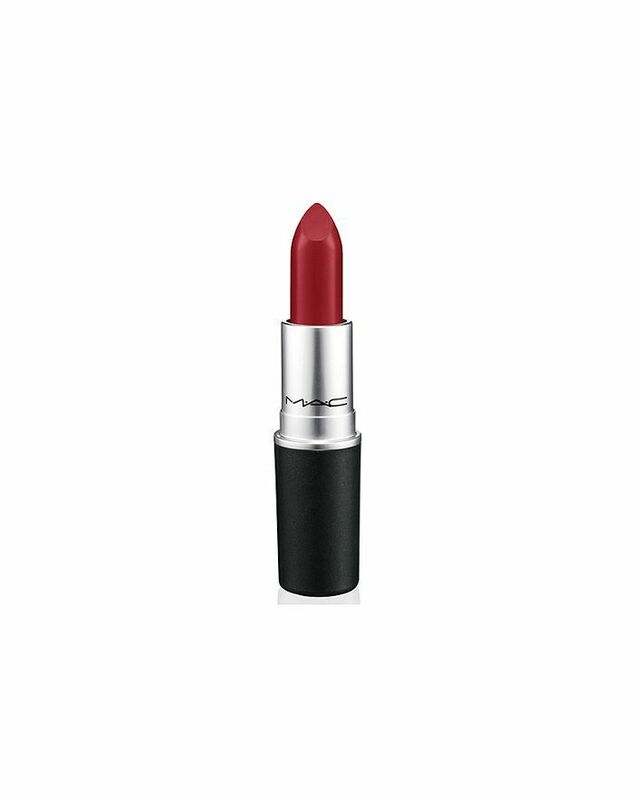 [At this stage of the video, Damas applies lipstick to a fingertip then pushes the colour into her lips.] So that it really absorbs and has that melted look. You look a bit like a clown, but [then you get a] cotton bud [and] some Bioderma. And I take [off all the excess.]" For a visual how-to, watch Damas demonstrate her French lipstick trick in British Vogue's video, here.